Galaxy S8's facial recognition is just a bit of fun, apparently. Facial recognition is one of the myriad new features of the Samsung Galaxy S8, but only one a couple of days after the phone’s announcement, Samsung’s latest security method seems… well, a little bit unsecure. 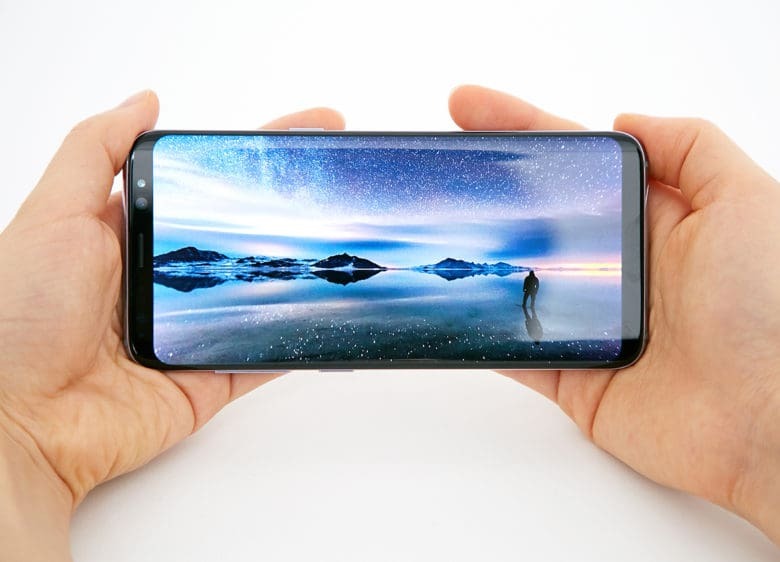 Already a video has appeared online showing the phone being unlocked with a picture, while according to industry sources it’s a feature that’s designed to be no more than a bit of fun. Because security’s no fun, apparently. It’s not yet known whether Samsung will improve the facial recognition algorithms by the time the phone makes its way into stores. The good news about this tech is that it can be updated via over-the-air updates, rather than being hardware based. While the Samsung Galaxy S8 certainly looks like a good phone in a number of ways, it’s a reminder of why Apple sometimes takes longer to introduce new features. As we’ve seen through the expansion of Touch ID’s use case from security method for unlocking handsets to authorization method for paying for purchases on Apple Pay, Apple views biometrics as an important cornerstone of its security system going forwards. Hopefully the facial recognition technology for the S8 was just an unfinished version for the product demo. We guess we’ll have to wait and see!